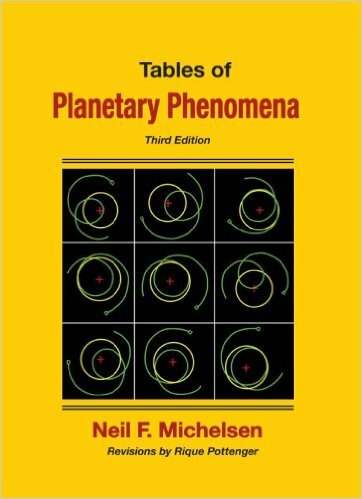 Home / Books / The Book of Rulerships-Keywords for Classical Astrology by Dr. J.Lee Lehman, Ph.D.
With the problems raised by modern interpretations of the planets, both inner and outer,it is time to return to a more extensive study of classical sources on rulership. 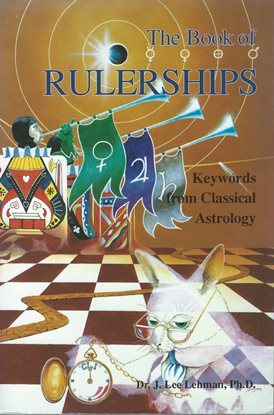 A systematic source for determining the classical rulership for something, this reference is an adjunct for anyone practicing classical style horary, or wishing to add clissical methods to their natal work. 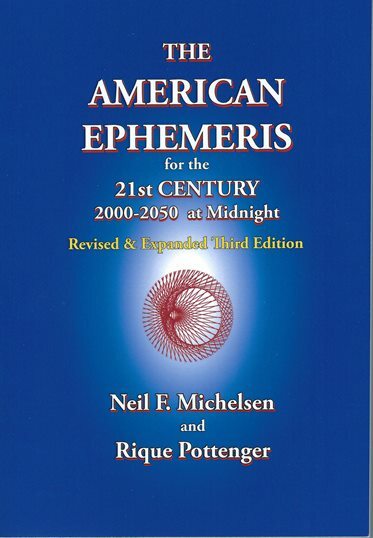 Although astrological works dating from the seventeenth century and earlier lack explanations or discussions of the methods of assigning rulerships, we know that rulerships were assigned, and continue to be assigned, right up to the present moment, as new concepts/things are invented/discovered. Dr. Lehman examines insights into how to proceed today. 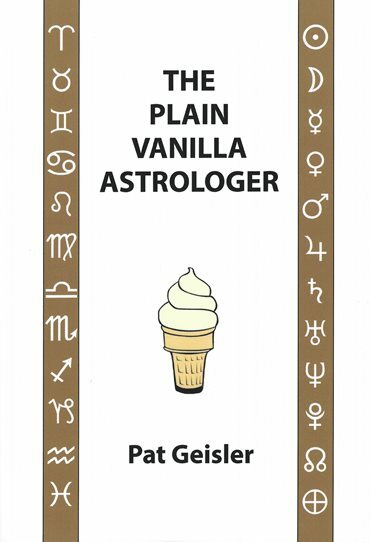 Today we are living in an exciting time for the study of classical astrology because more classical texts are available to the astrologer who wants them than at any time since partridge. One thing is guaranteed: if you take the time to study the methods, and stalk the classical rulership, it will change your astrology! Happy Hunting! Dr. J. Lee Lehman has degrees from Rutgers University and uses her scientific training and discipline to her approach to astrology. 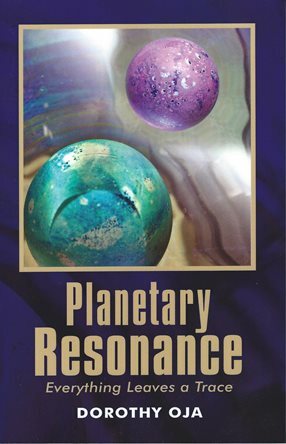 Her previous publications include The Ultimate Asteroid Book; Essential Dignities; The Martial Art of Horary Astrology; Classical Astrology for Modern Living: from Ptolemy to Psychology & Back Again; and Traditional Medical Astrology.